Well, the new website building is a bit more challenging than I thought. Soon we will have a new site with a fully integrated yarn shop. Also, we are busy here stocking up on plant dyed yarn for Vogue Knitting Live in NYC in January. The dye pots are on perpetual simmer. 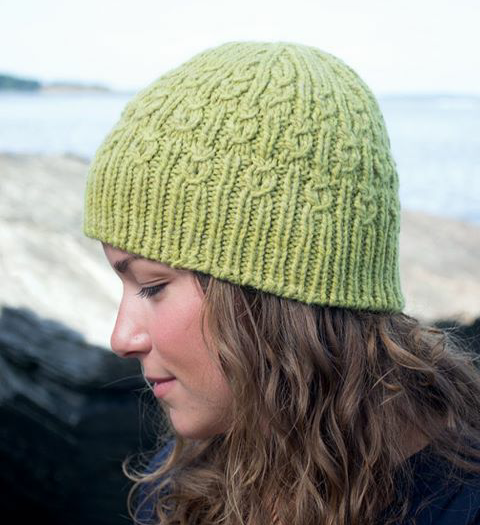 Our yarn is featured in a hat pattern in the upcoming book, Maine Knits. You can preorder the book at threadanfladle.com. For the most current updates follow us on instagram- @lanaplantae. This entry was posted in Alpacas and Farm Life, Naturally Dyed Yarns and Products and tagged alpaca, fine wool, knit, Natural dye, Natural fiber, plant dyes, sustainabletextiles, vogueknittinglivenyc, yarn. Bookmark the permalink.